I’m a hot and hearty breakfast person. 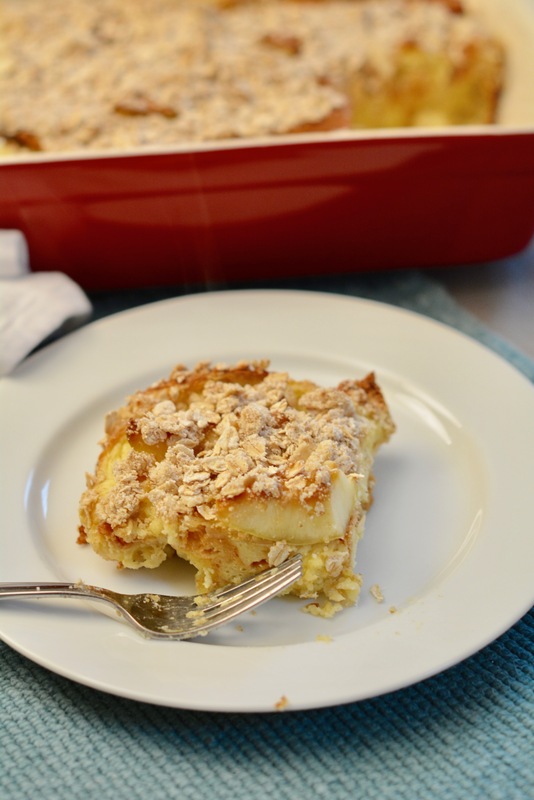 And there is nothing my family loves more in the cold months than an overnight French toast casserole. 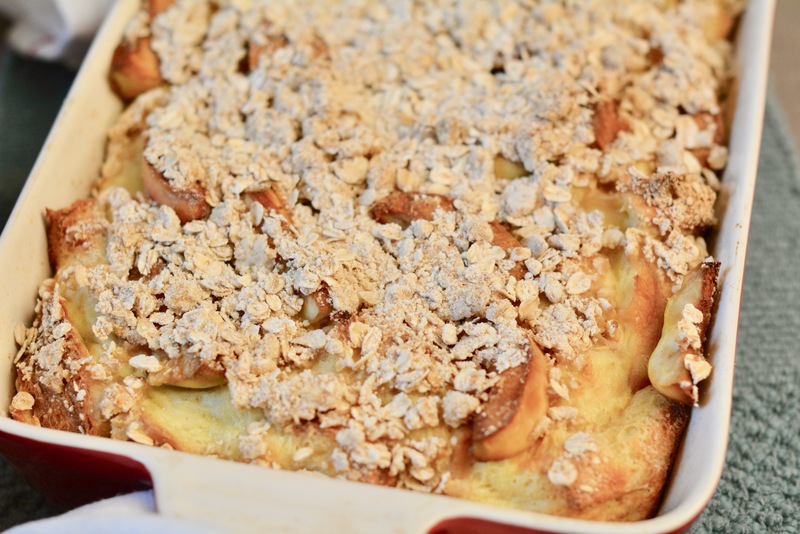 Our new favourite breakfast as of late is an apple pie French toast casserole. It is incredibly simple and it tastes like Fall on a plate. It’s ideal for weekend mornings, too. I love that you can prep it the night before, sleep in, and then cook it whenever you’re ready to eat. It’s the perfect breakfast or brunch to make for guests, and we just can’t get enough of it. Step 6: Preheat the oven to80 degrees C. Bake the casserole for about 45 minutes, or until the top and sides are warm and bubbly.